How Do You Win a Webby Award? Ever since we won our first Webby Award back in 2014, people have asked us “how do you win a Webby Award?” It’s easier than you might think! So, how do you win a Webby Award? Well, there are really only two crucial steps you’ll need to take in order to win a Webby Award: first, to win a Webby Award, you’ll need to produce high-quality content; and second, you’ll need to have a lot of friends or employees or people that are otherwise socially beholden to you in some capacity, and you’ll need to berate and harass and beg them constantly to vote for your project. As soon as you’re nominated to win a Webby Award, it’s best to say good-bye to whatever thin shroud of dignity you may have clinging to your emaciated frame, and get straight to the begging. And that’s basically the answer to the question, “how do you win a Webby Award?” Simple! 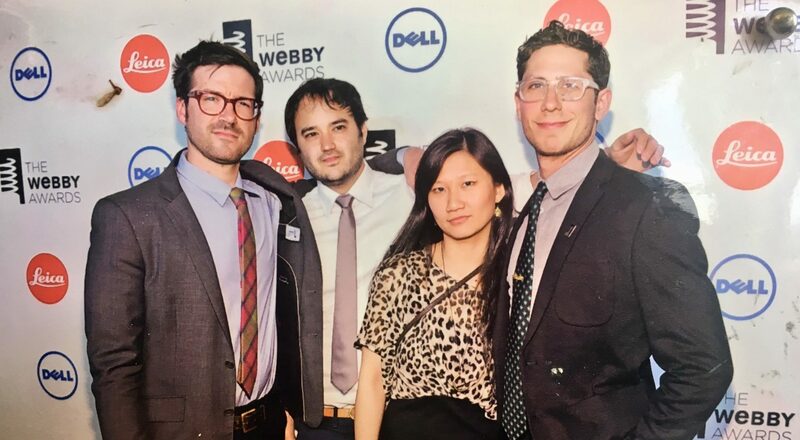 Actually, you don’t even technically need a lot of friends to win a Webby Award, since the judges can always pick your project as one of their critics’ choices, which is how we won our Webby Award in 2014. In that case, all you’ll need is great content to win a Webby Award! When someone asks us, “how do you win a Webby Award?” or even, “how do you get nominated for a Webby Award?” we always say: content is key, since if your content is not excellent, it won’t even be considered for nomination. Is that really all you need to win a Webby Award? Yes! Well, that and a few hundred dollars in order to submit your work for consideration, and then a few hundred more to attend the award ceremony, and then a few hundred more to purchase the trophy. But you have money, right? A big-shot like you? Of course you do, so don’t worry about that when you ask, “how do you win a Webby Award?” Instead when you ask yourself “how do you win a Webby Award?” just focus on producing great content and being friendly to everyone you meet so that you can later ask them to vote for you to win a Webby Award! 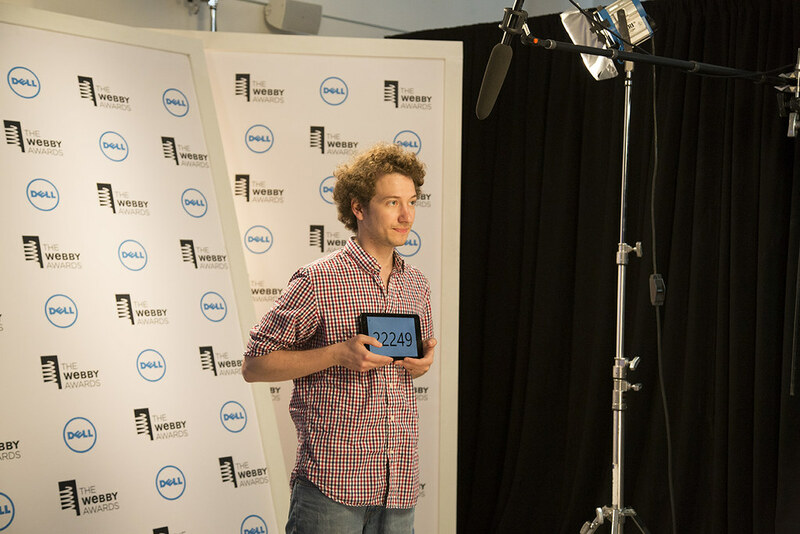 Some dude standing in for a photo at the Webby Awards.